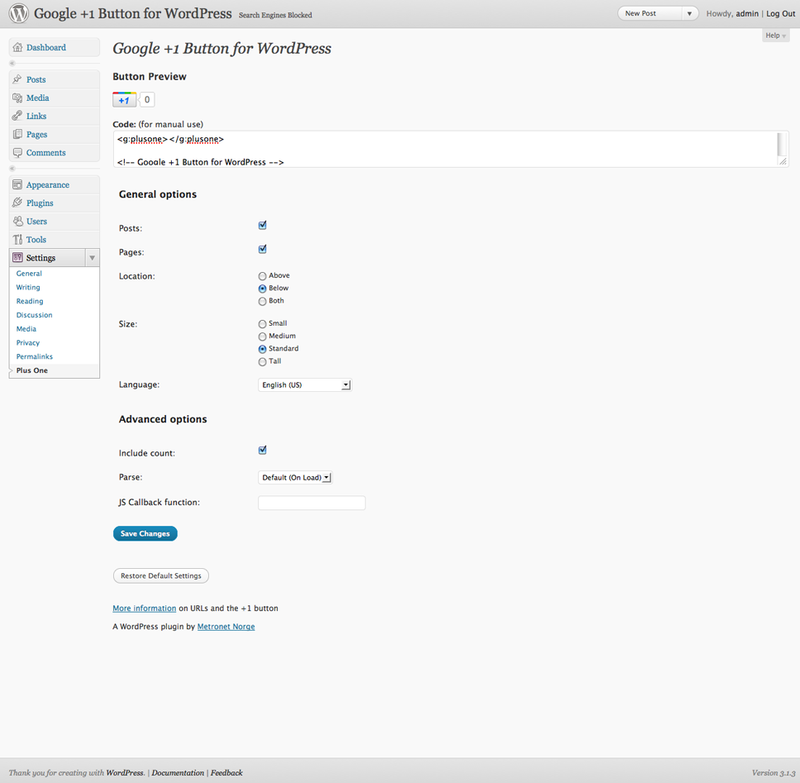 August 17th in Social Media, Wordpress Plugins by Wordpress Jedi . 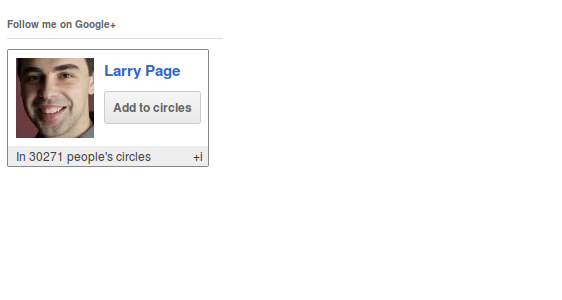 WordPress Google +1 Button Plugin: not only adds +1 button to your website, it gives you the chance to redirect people to a new location on click. It has the option to use the faster code recently released by Google. googleCards: a simple to use plugin that adds your G+ profile box to WordPress. Your visitors can use this to connect with you and add you to their circles. 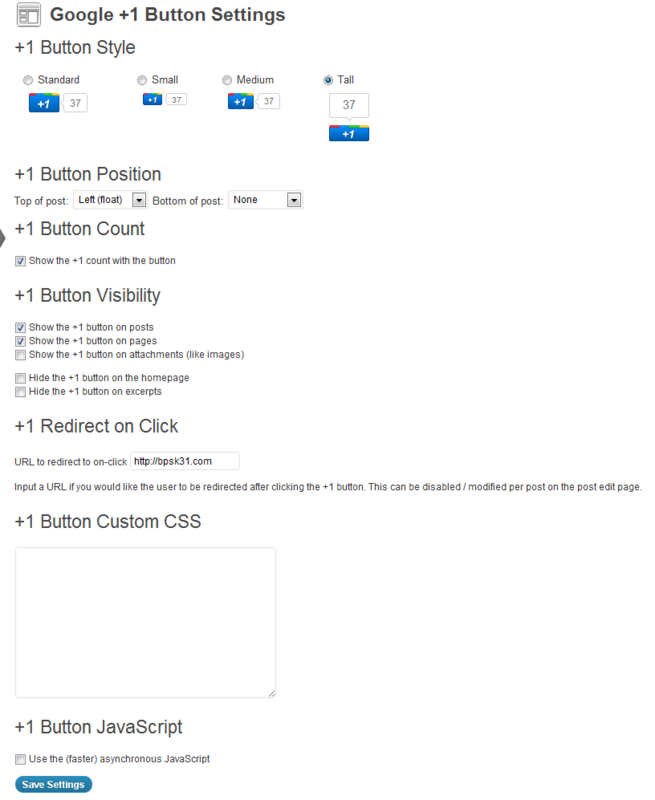 Plus One: if you want to add +1 button to your posts and pages but do not want to touch any code, this plugin is for you. Let you change the size and location of your button easily. Digg Digg: more than just a Google+ plugin, Digg Digg lets you add Facebook, Twitter, LinkedIn, and Reddit buttons to your site as well. 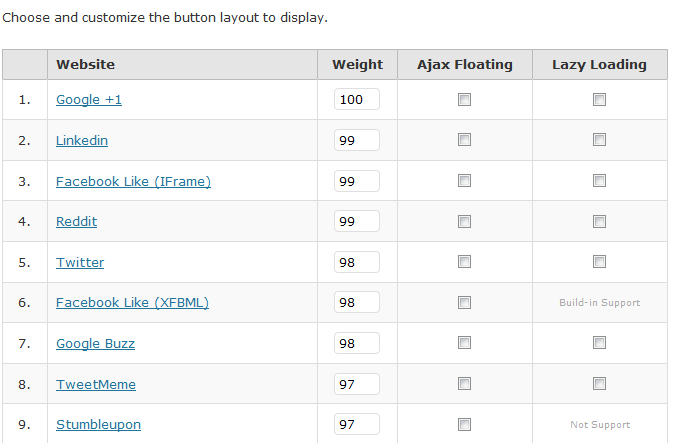 It does give you the option to include your buttons in a floating social sharing box. Google+ Plus WordPress Widget: a simple plugin that brings Google+ updates to your sidebar with links back to individual entries. 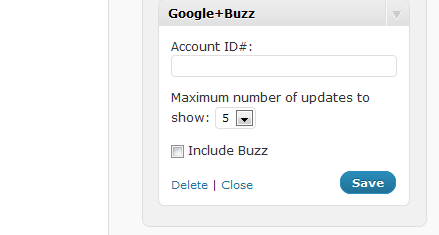 We have just started testing Google+ plugins. So please add your suggestions so we can improve this list.